When you’re planning a special event, you want everything to run smoothly. Not only do you want the subject of your events to either dazzle or interest the particular audience you’re targeting, but you want a good audience full of interested people. And there’s no better way to do that than by having a good promotional package. Good promotional packages start with quality printed event materials that catches the eye of a potential audience member. At Time Printers, we feel our job is make you look good. Quality event products can help your Baltimore business make a lasting impression on your customers and clients. Invitations – One of the most important event materials for setting an event’s tone are the invitations. The purpose of an invitation is not only to give logistical details about your event, but also helps to set the theme, build momentum, and engage participation. Whether you choose one of our custom templates or have our design team create a beautiful masterpiece, you can have the peace of mind that you’ve chosen the right company who understand the importance of your event. 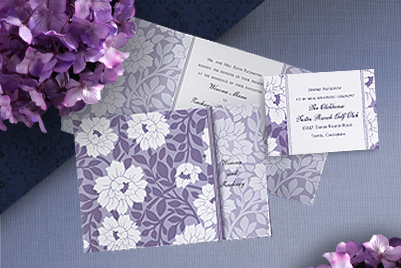 Wedding Stationery – The most memorable day in your life should be accompanied by memorable wedding invitations. It’s your day. We understand that. We also understand that you have a million and one decisions to make when planning a wedding. Our team of experienced professionals can walk you or your wedding planner through the entire process making it as painless as possible. Tickets – If your special event needs tickets, we can print those for you in a professional amount of time. We can meet all of your event planning needs, including quality, professionally printed tickets in a variety of colors and sizes. We can provide numbered tickets, as well as tear off stubs for raffles, etc. Let Time Printers take the hassle out of your event ticket needs. Certificates/Plaques – Time Printers understands that acknowledging outstanding people can be a special part of any event. We should know. We’ve received a few certificates of our own for outstanding customer service and print quality. We’ll help you choose from one of our many custom templates or even design something specifically catered to your event. Either way, we’ll ensure that the people or organizations you’re recognizing get the quality they deserve. No matter what event material you need for your special Baltimore, Maryland event, Time Printers has you covered. Are you an entrepreneur or an employee at a local startup? If yes, there’s a way to sell yourself/ the business. What is the big seller? It’s a stock of great business cards that convey the right business message. When you hire a professional printing company, such as Time Printers, to design premium business cards for your business, you do not need your business cards to state everything about the history of your business. What should be included on premium business cards? To put it simple, information that will leave a great first impression by having the business card style complement your business mission, industry and distinctive style. There are five business card types you can choose from: Basic cards, Picture Cards, Tactile Cards, Multipurpose Cards and Full customization business cards. Basic Cards feature black ink on top of white business stock cards. Pictures Business Cards include an image – your face, business logo, product or service. During a year where consumers are drawn to visuals, an image may serve better for your business than words. A splash of color is a quick way to get your business cards to be noticed as well. Tactile Cards are all about the how your business cards feel to individual holders. A unique feel can help business owners and business clients alike remember you. Multipurpose Business Cards can help your promote your business or self in a variety of ways. Examples: Map Location of your business, discount coupons, and business goods. The best finish for business cards are smooth and linen. As for color, try to use at least two predominate colors. Time Printers is here to design and produce effective premium business cards that will leave a great impression on clients and business networks alike. We keep our business cards clean and simple to help individuals and organizations alike understand your mission, products and services. Taglines are great to apply to business cards. Time Printers offers 50% off Premium Business Cards: 250 minimum business cards and 1000 maximum. Print Ready files for First Time Customers only. Call Time Printers today at 410.566.3005 or click here. If you have an important printing job for a project you’re working on, wouldn’t it be prudent to have it done right and by professionals? There are many people who think they can handle giant printing projects by themselves, but this is not always the case. A big, professional print job needs to be done right and by someone whom you can trust in which the quality of the print job won’t be in question. There are many advantages to all sizes of businesses and clients in using professional printing. One clear advantage is that the giant printing project can be made on demand and can be ready for you when you need it; on your deadline. This means not using extra time in your work day to worry about the printing that you have to do for a presentation or a campaign. With professional print services, a finished product can be ready without using your precious time and when you need it. Another reason to use professional print services is its cost effectiveness. These days, the marketplace is flooded with print professionals who are all vying for your project, but with a professional printing company like Time Printers, you get the personalized service and the professional touch that your printing project deserves and needs. A professional printing company like Time Printers can help you out with multiple printing options and the dedication to make your printing project the best it can possibly be. At Time Printers, we offer a plethora of services and products that might match your needs, whatever they may be. Time Printers is a Baltimore, MD family full service printing products and services business. 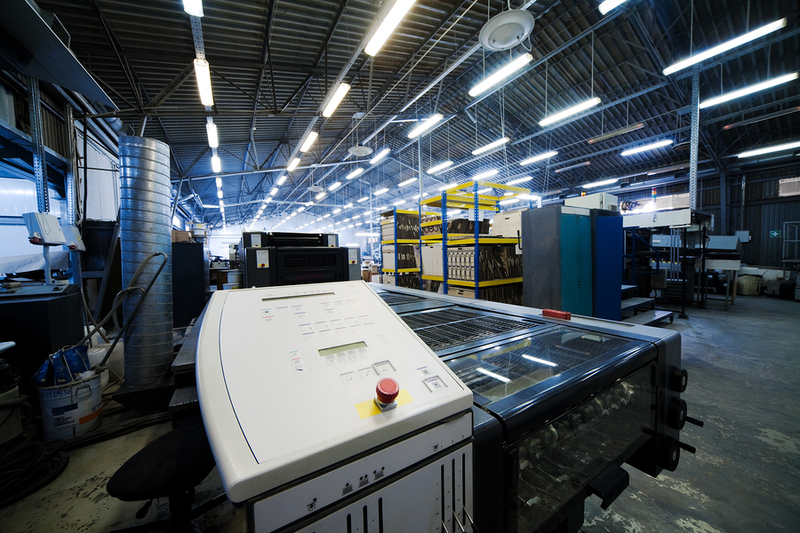 We have extensive knowledge of the printing industry and deep seeded community roots. With our quality printing products, quick turn around and outstanding customer service, your business advertising cannot go wrong. Time Printers is constantly challenging ourselves to stay on the cutting edge of the industry’s standards without giving up their personal touch. We offer the newest technology while at the same time adhering to our extensive history and timeless traditions. Do you need to craft an innovative business logo or other business graphic? 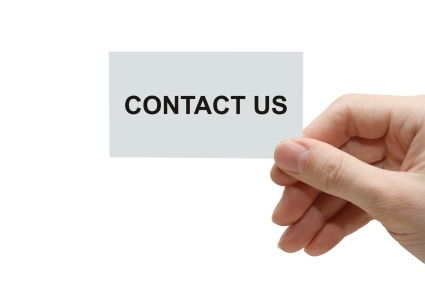 If yes, it’s time to hire a professional for your graphic communications service needs. A quality graphic can leave a great first impression on your customers about what your brand stands for. Quality graphic communications services include specialized knowledge, effective business coordination and expertise in graphic designing for the public and private sectors. Time Printers is here to provide all your graphic design, publishing and printing service needs at a central location. With graphic communications services, you can improve your business lead generation and increase your business revenue. Graphic communications involves digital technology, printing, publishing and a variety of new media ventures. Graphic communications services range from newspaper/ magazine publishing to mass graphic communications on the Internet and advertisement billboards. Using the right graphic elements for your business advertisement / business marketing can guarantee that images will truly retrieve the data, concepts and emotions you desire from consumers about your products and services. Time Printers will convey meaning in every graphic to help your business establish a unified understanding between business and consumers. To learn more about graphical representation, read up on our graphic design services. Time Printers is here to design graphics for marketing, special events and more. With the expertise of our graphics team, you will be able to bring your vision to life in a affordable and timely manner. Check out our portfolio now.